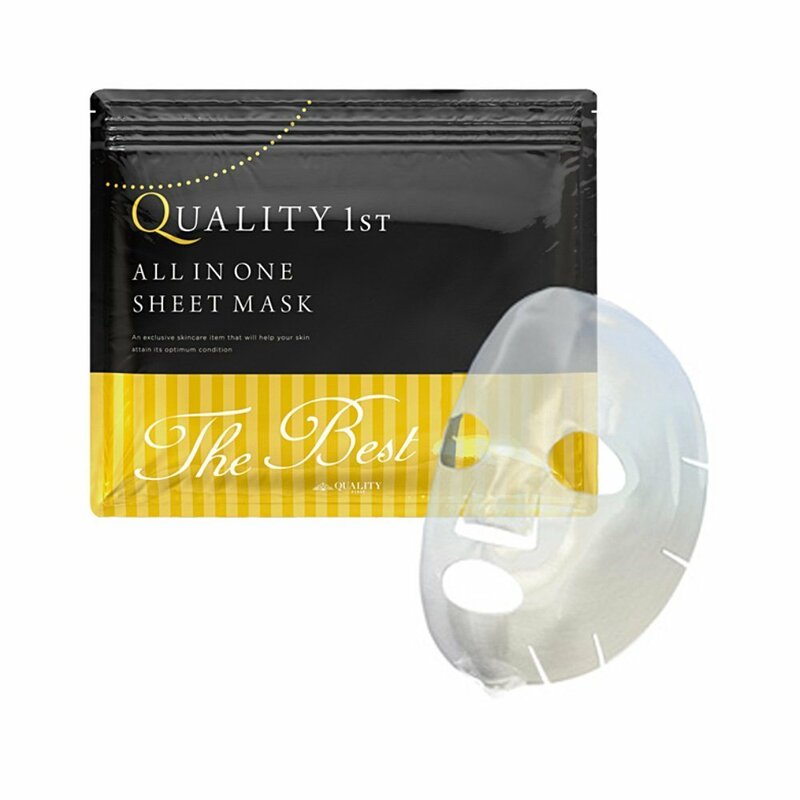 Quality First All in One Mask Premium contains 50 different kinds of ingredients including proteoglycan which keeps moisture better than Hyaluronan and anti-aging concentrated fermentation extract. 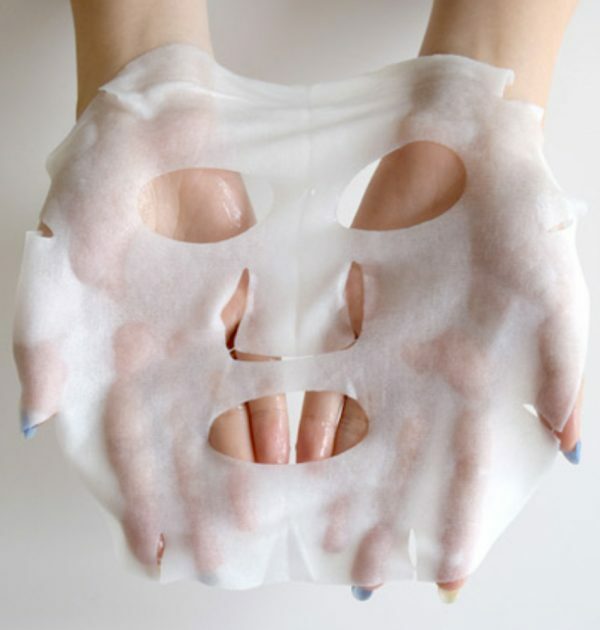 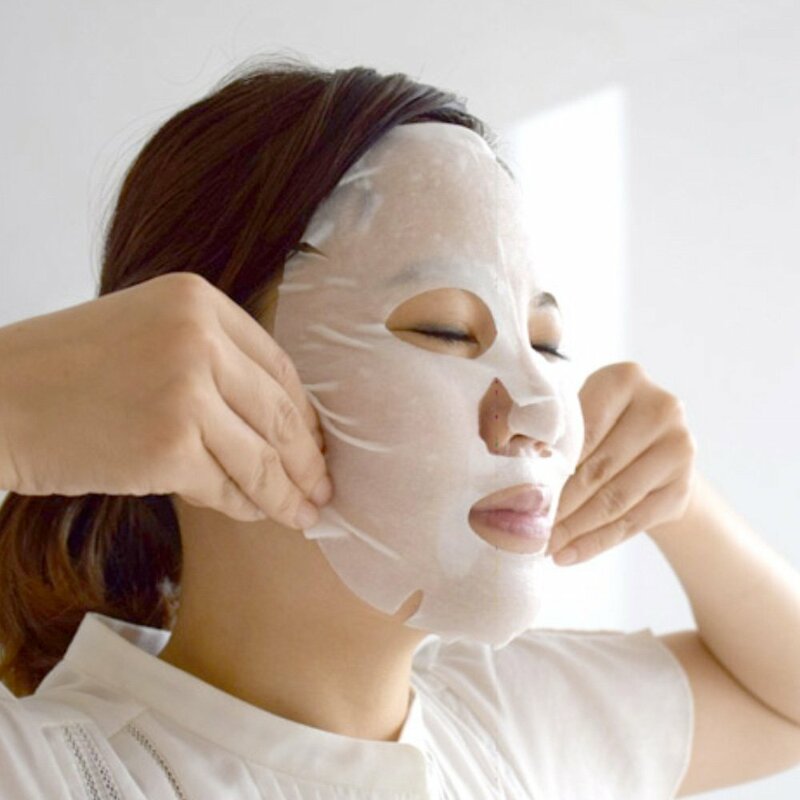 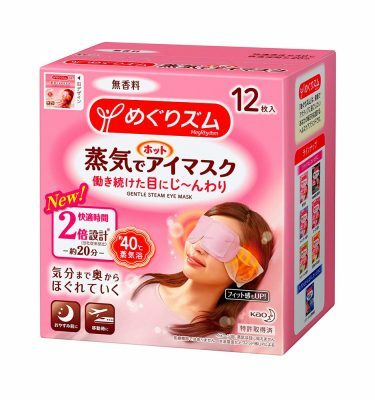 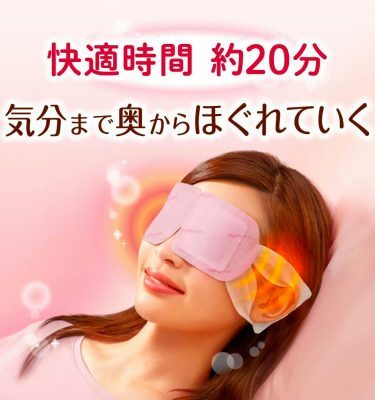 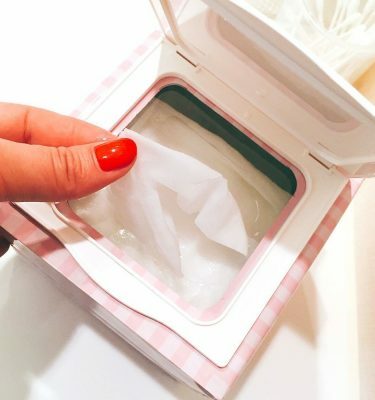 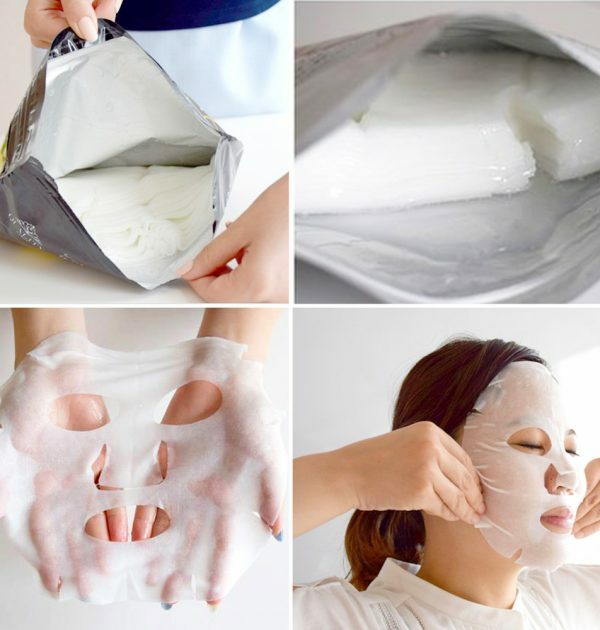 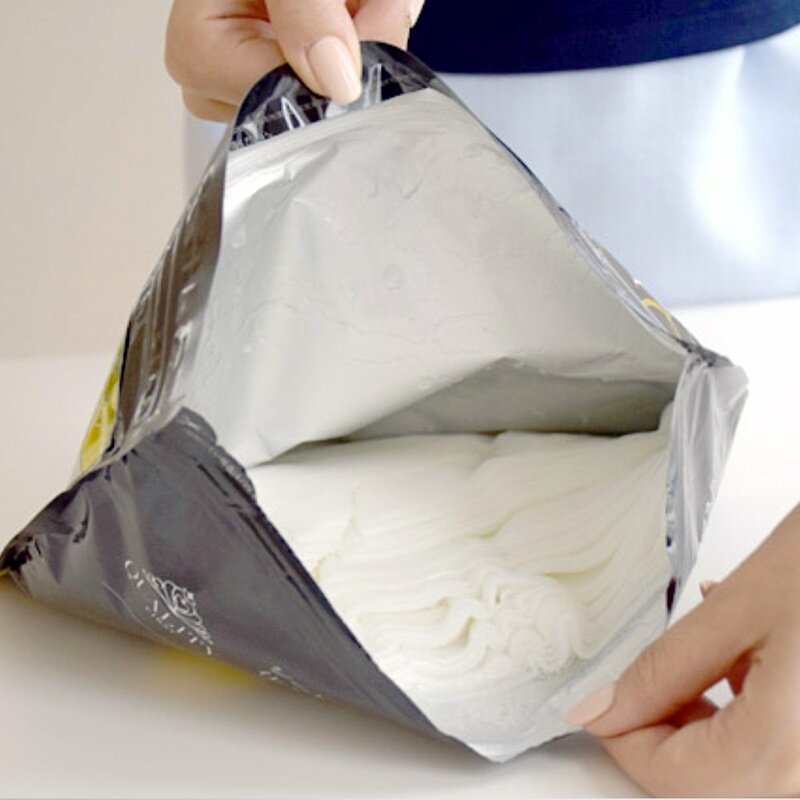 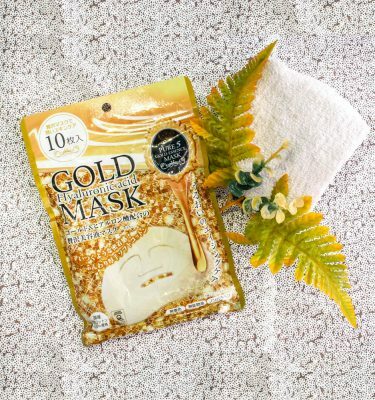 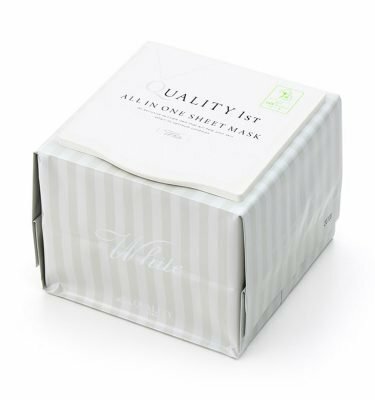 Quality First mask sheets are preservative-free and produced in Ehime Prefecture, Japan. 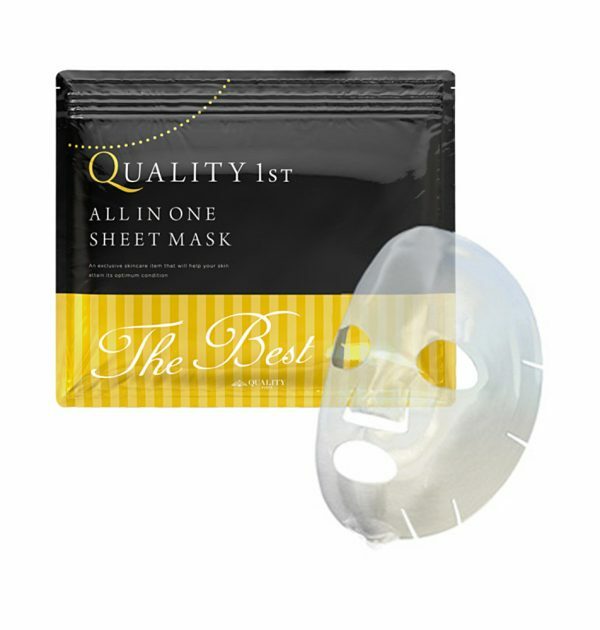 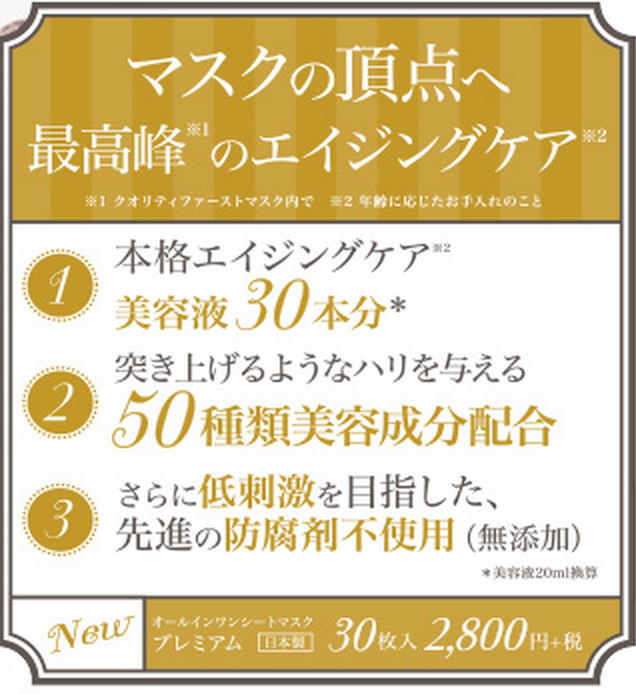 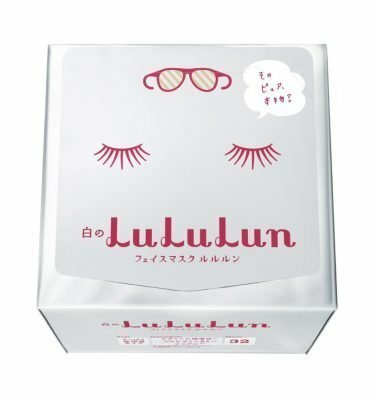 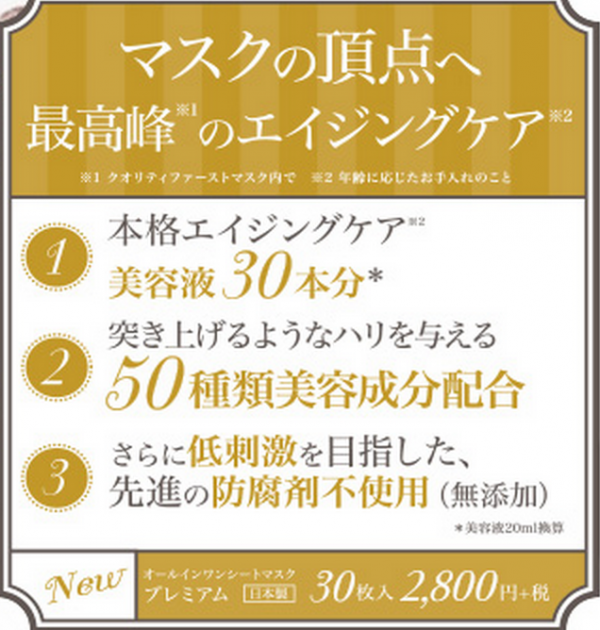 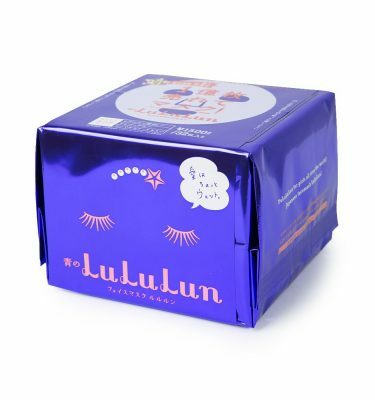 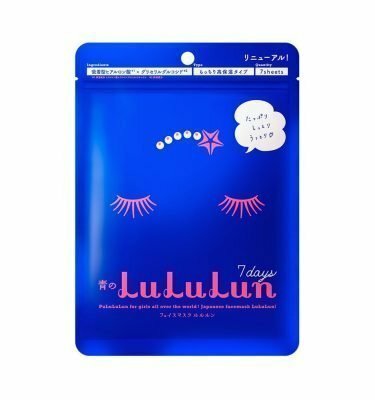 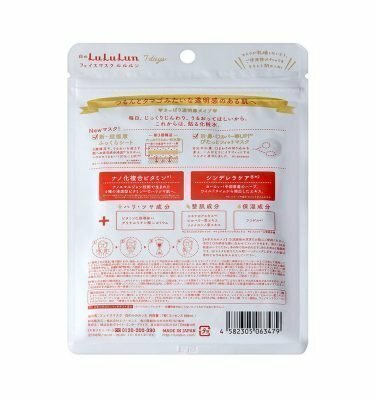 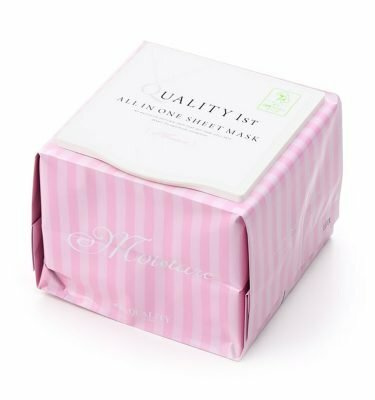 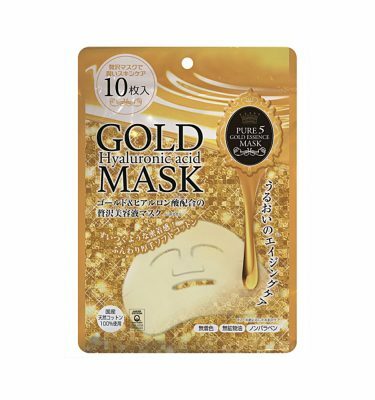 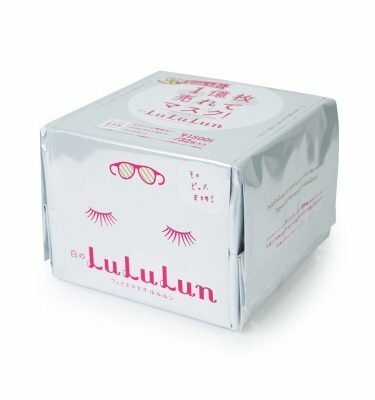 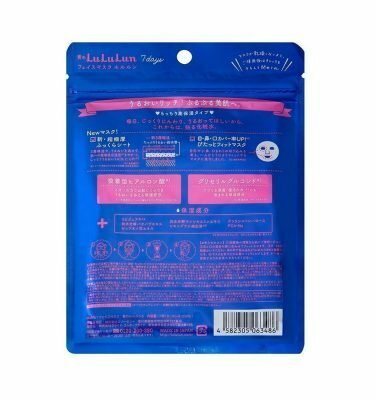 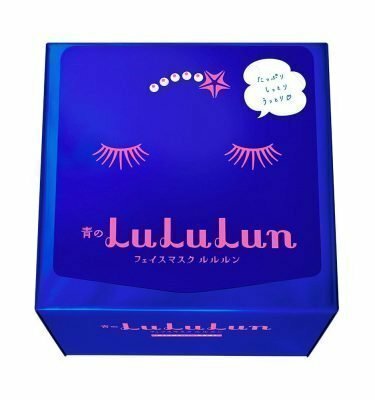 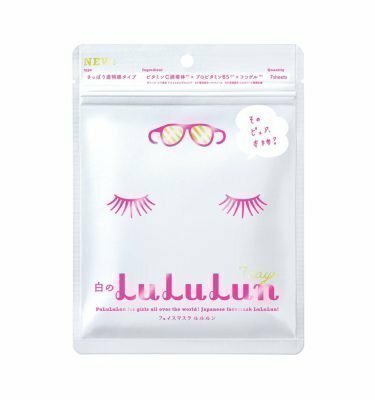 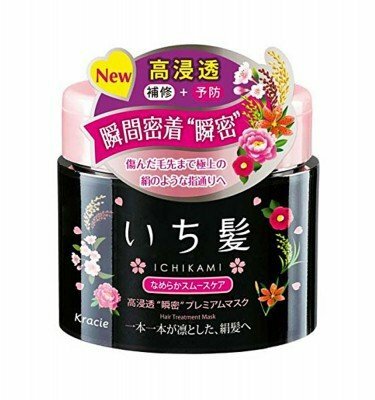 Quality First is chosen as the most popular mask sheets at Cosme.net, the biggest online platform for cosmetic products in Japan. 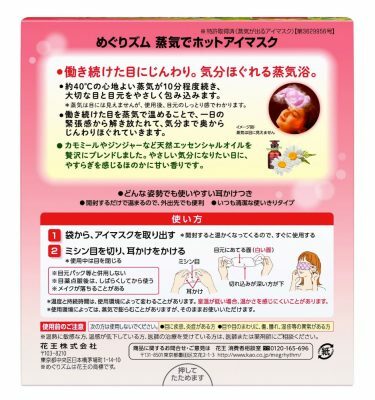 Do not use the product when you have skin problems. 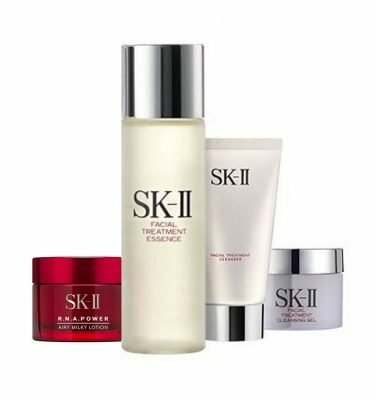 If the product does not suit you, stop using it immediately and consult with a skin specialist.